Did you do the Frankie logo as well? artist: Frankie Goes To Hollywood title: The Frankie Man format: logo design: XLZTT photography: n/a cat. 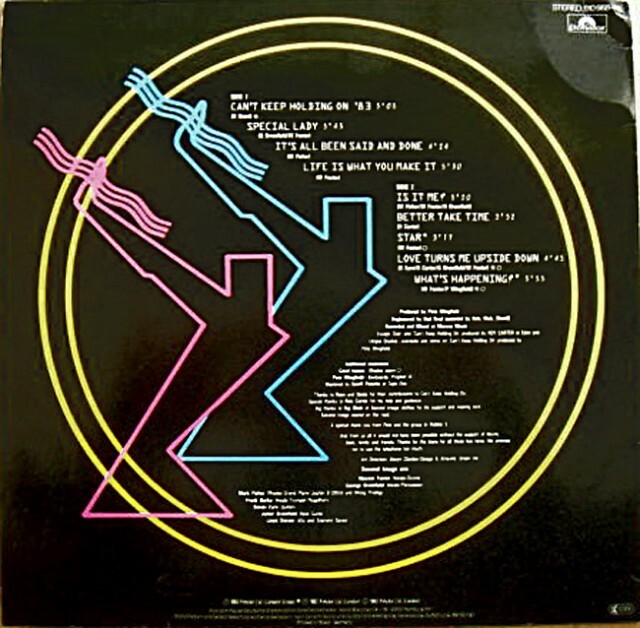 no: n/a date: 06/84 art of notes: The Frankie Man logo first appeared on the Two Tribes singles and was used from then on both with and without the band’s name around it and holding a variety of objects. Research has suggested that this was actually adapted from a logo by Erwin Reusch. 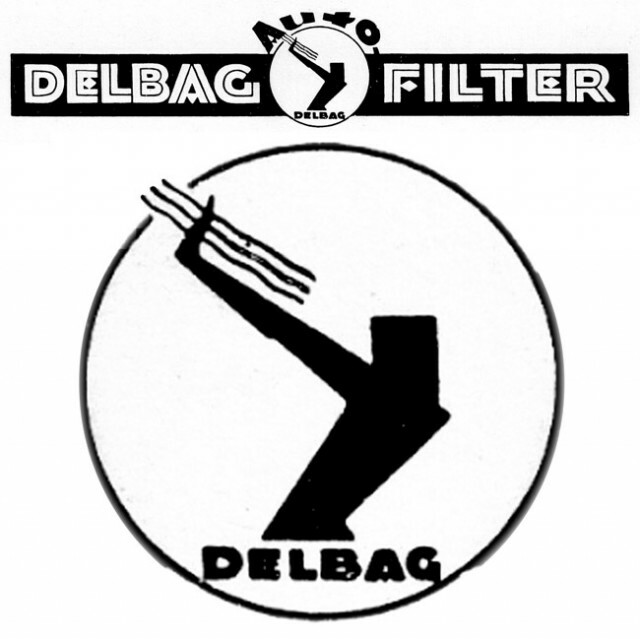 It was an advertisement for air filters first seen in German magazine Gebrauchsgraphik, one of the first magazines about graphic design and advertising, during the period 1924-1930. Oliver Bello has sent me a scan from the book ‘Signals of the Twenties’, ‘Happy books’ Editions, 1988 which shows the image. I’ve enlarged the figure portion as well as presented the full logo. 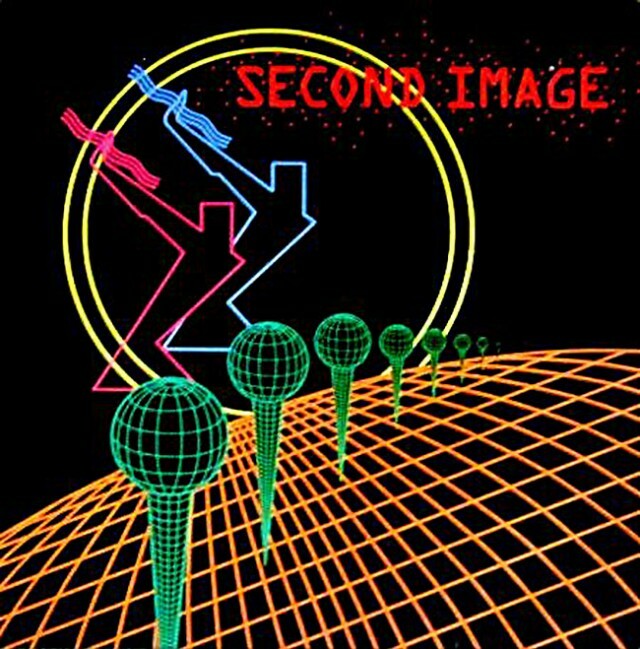 There was also an album by a group called Second Image released in 1983 which featured two characters on the sleeve almost identical to this logo, facing left with the air wave rather than the right of the Frankie man. Congratulations, your site is awesome !